Seeing the dentist should be fun! Dr. Helen Luo designs a CEREC same-day dental crown. Dental assistant, Robyn, and Salli, ready to provide compassionate care. Welcome to the online home of Smile in Style. We are an accredited Holistic Dental Practice that was founded in 1990 by Dr. Terry Rose. He is passionate about dentistry and recognises that there is a link between oral health and general wellbeing. 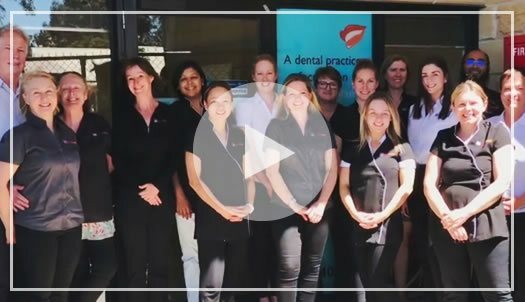 We work closely with other health care professionals including GP’s, Naturopaths, Chiropractors and other Dental Specialists. Our exceptional team includes highly trained and experienced dentists, hygienists, treatment coordinators and dental assistants, all of whom share the common goal of providing you and your family with excellent dental care. 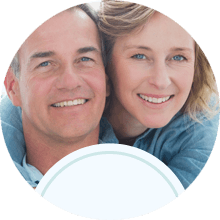 We welcome patients of all ages, so your entire family can enjoy comprehensive holistic dental services in one convenient location. 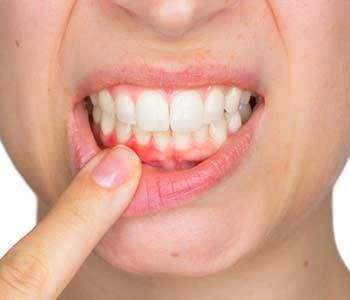 If you are experiencing pain and require emergency dental care, you can schedule an appointment after hours on our online booking system. No need to wait until our practice opens. If you can’t see an appointment online, please email us at info@smileinstyle.com.au and we will be in touch with you to organise an appointment for you as soon as possible. Laser Dentistry for tooth restorations often with no anaesthetic, treatment of gum disease, disinfection of canals in Root Canal Therapy, Nightlase™ for the treatment of Snoring/Sleep Apnoea, and much more. Orthodontics for children, teenagers and adults using fixed braces and Invisalign. 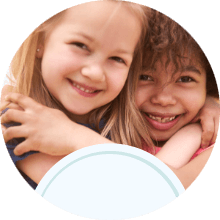 Personalised care for patients of all ages, including children’s dentistry. Preventative care including examinations, x-rays, and cleanings with our hygienists. 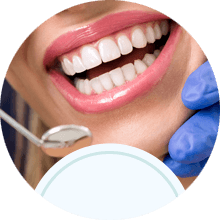 Cosmetic services such as teeth whitening, tooth coloured fillings, and dental veneers. 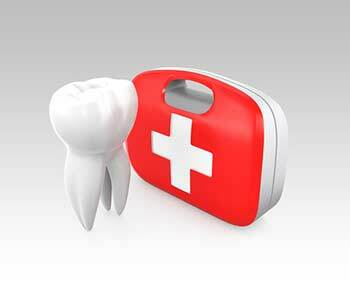 Restorative services including fillings, inlays/onlays, crowns, and bridges. 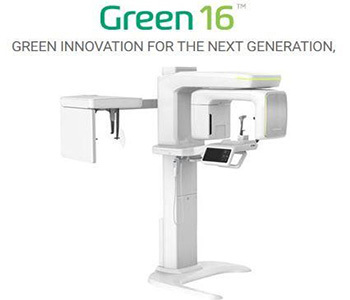 Hi Tech Dentistry such as dental implants, CEREC technology, Laser and orthodontic treatment. Our goal is to work together with you to achieve your healthiest, most attractive smile, while ensuring your comfort and satisfaction. What is a cone beam machine CT machine?